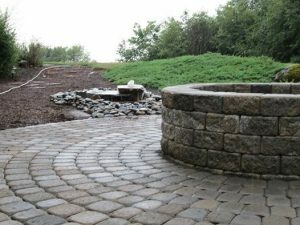 Fall hardscapes and landscaping is something you may want to consider if you haven’t gotten going on your landscaping projects yet. 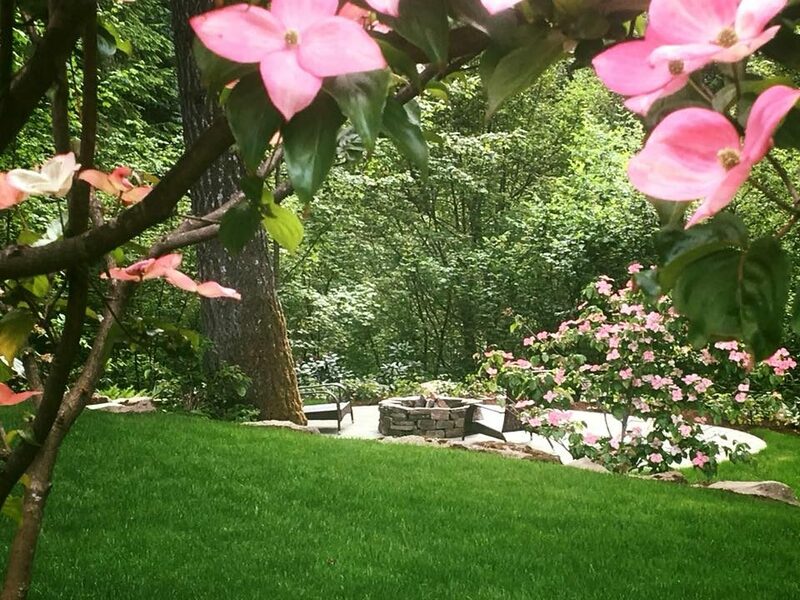 It has been a very busy landscaping season for most landscape contractors in our area. As a potential client, you should not feel left out. 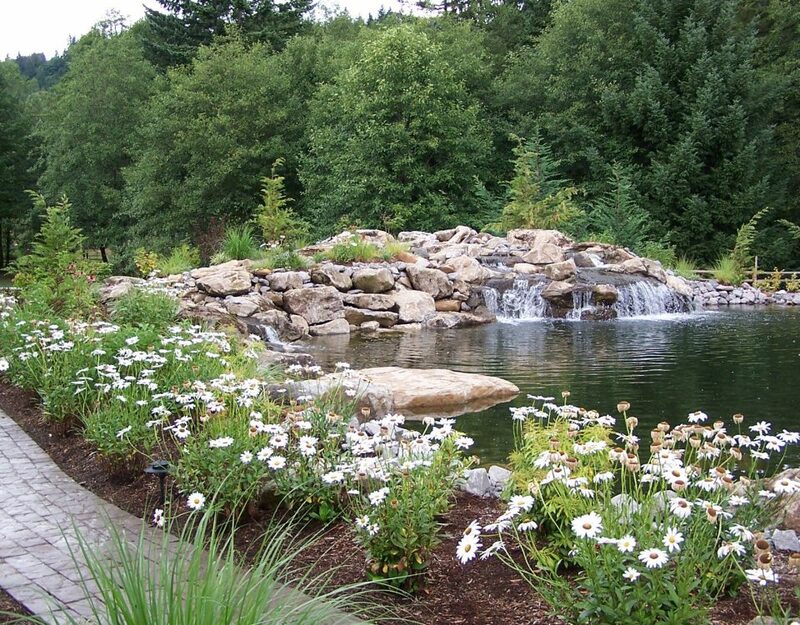 Fall is a great time to get those landscaping and hardscape projects done. 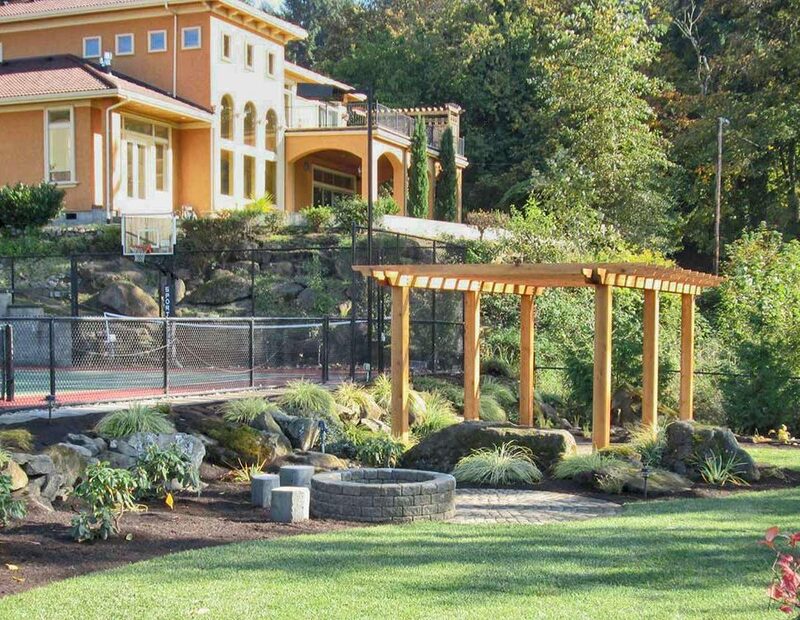 Hardscapes add so much to a outdoor living space. Fall is a perfect time to plant. 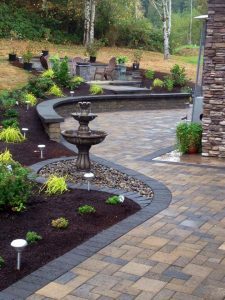 Fall is also a perfect time to get those hardscapes done. 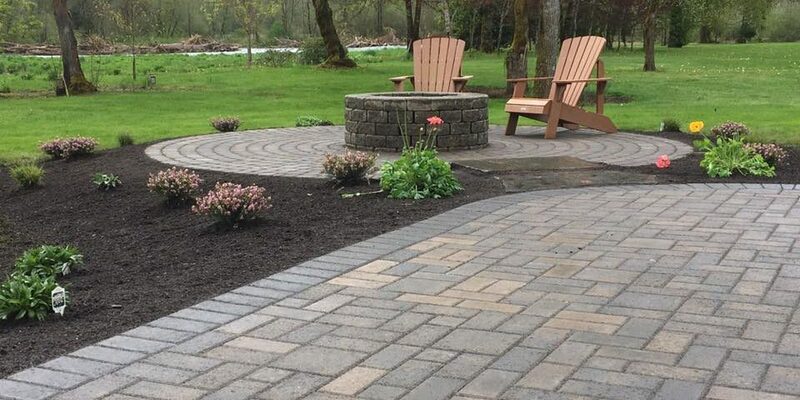 Paver patios, fire pits, seat walls, pergolas, water features and landscape lighting can easily be done in the fall. 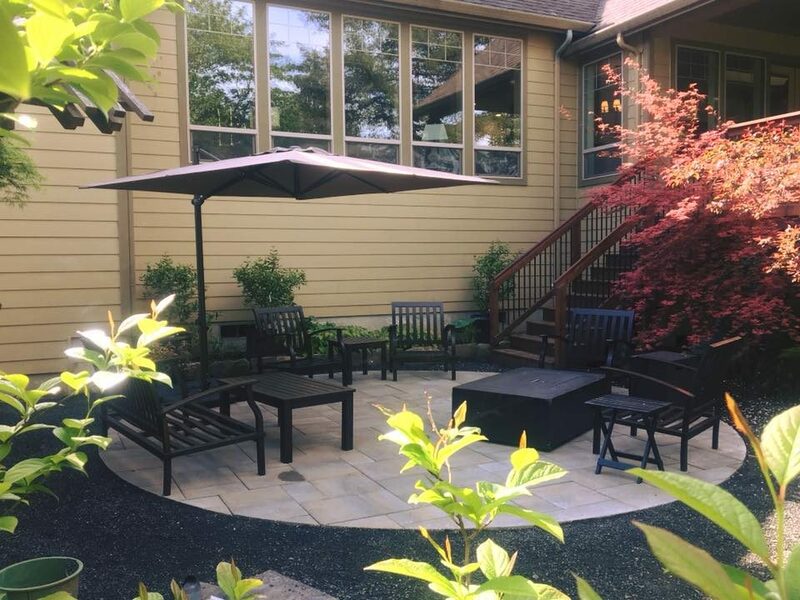 Come on out and enjoy your new outdoor living area. 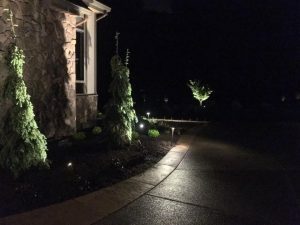 Below is an example of what your landscaping can look like at night with led landscape lighting. 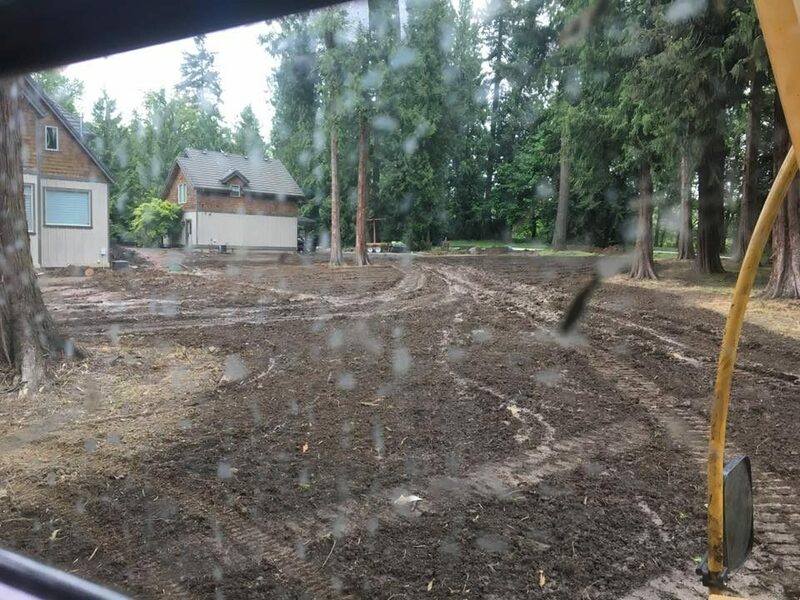 We have been installing quality landscapes in the Vancouver WA, Camas WA and Ridgefield WA area for over 25 years with pride and distinction of our craftsmanship and dedication to our clients from start to finish. 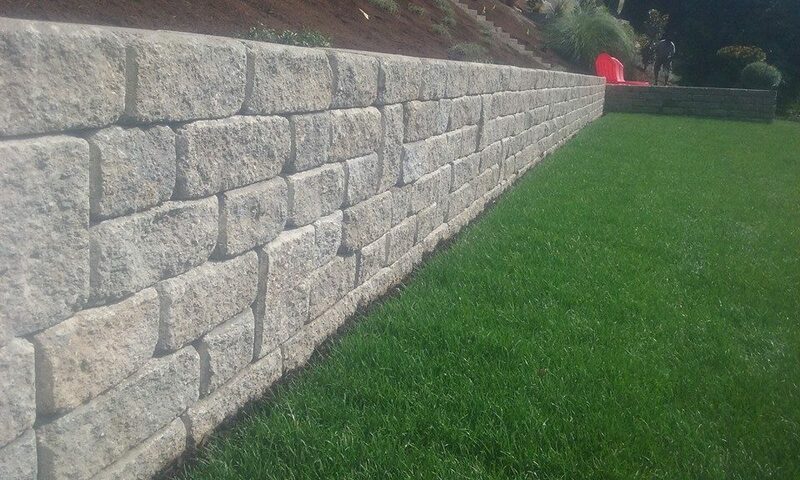 Here is one of our current landscaping reviews to check out. 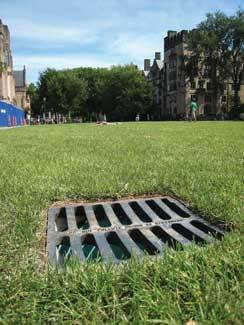 I was very pleased with the performance and professional of both the installation crew and management. 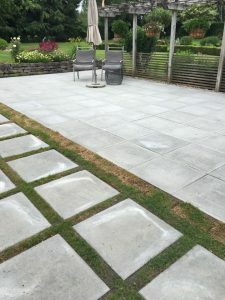 The installers worked vey well together and completed the project ahead of schedule with no issues or problems. Very nice work and I will definitely use this firm again! 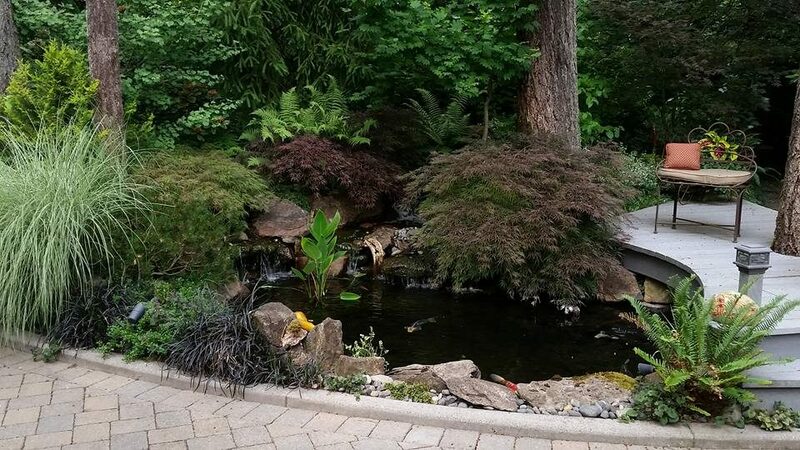 Here is a photo of the hardscape we installed. 2 by 2 arch. 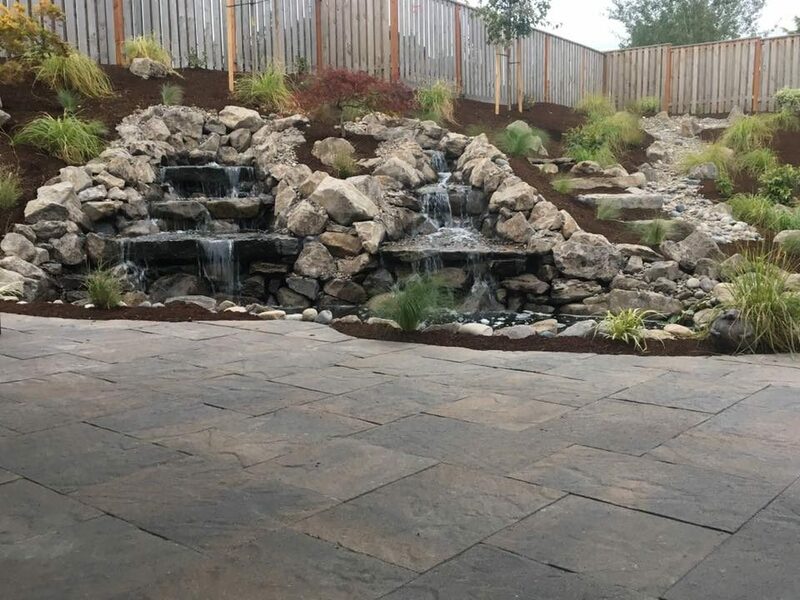 slabs from Mutual Materials was the product used in this hardscape project.